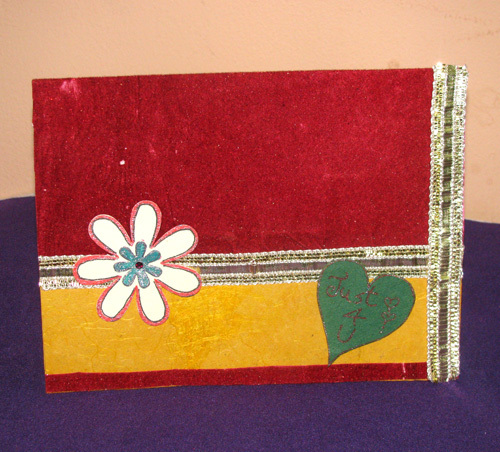 All the best handmade Card with sweet home design and a sun, you can gift it to someone going out for a journey or starting a new thing OR on buying a new house etc. SKU: 107. Categories: Best Wishes, Birthday Cards, Congratulations Cards, Happy Journey, Miscellaneous.